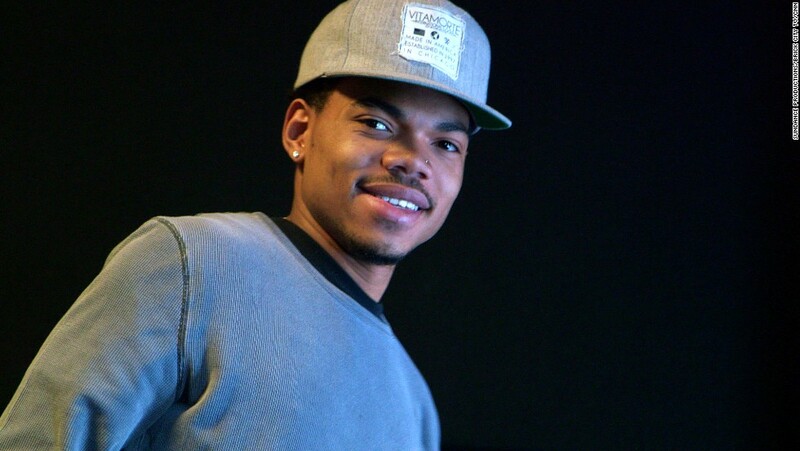 Though he’s most famous for being Chance the Rapper, Chancelor Bennett has added many others titles over the years. He’s Chance the Actor, Chance the Reality Show Judge, Chance the Philanthropist, Chance the Journalist, and Chance the Lyft Driver. Now, you can also refer to him as Chance the Hero. Chance initially said he was unsure of the victim’s fate, but after sharing the story on Instagram, Chance was contacted by the man’s nephew. “A kid DM’d me saying it was his uncle and that he lived! !